In this post is a list of web design trends as at 2017. Some styles have become more apparent during 2016. These are expected to continue to be in common use for new websites launched in 2017. 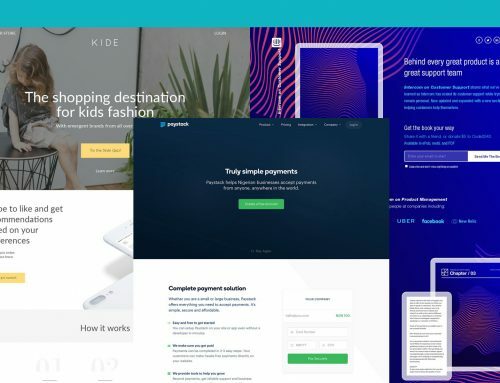 There are also a few fairly new techniques and technologies you may want to implement in your site designs. These aren’t necessarily in widespread use yet, but you may want to take advantage of them now to stay ahead of the curve. Color choice for a website is incredibly important. It can influence visitors’ emotions, thoughts, and conversion rates. So, what are going to be the color trends for 2017? 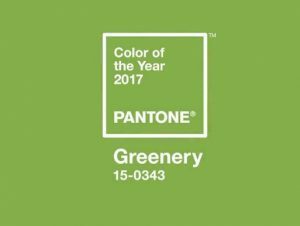 Pantone has unveiled their 2017 color of the year – Greenery. It’s been chosen as a symbol of new beginnings; a refreshing and revitalizing shade. I don’t expect every website in 2017 to be green, but I’m sure there will be several web designs inspired by this. Due to the popularity of Google’s Material Design, the colors and color combinations recommended in those design guidelines are likely to trend upwards in 2017. These colors are bright and bold. 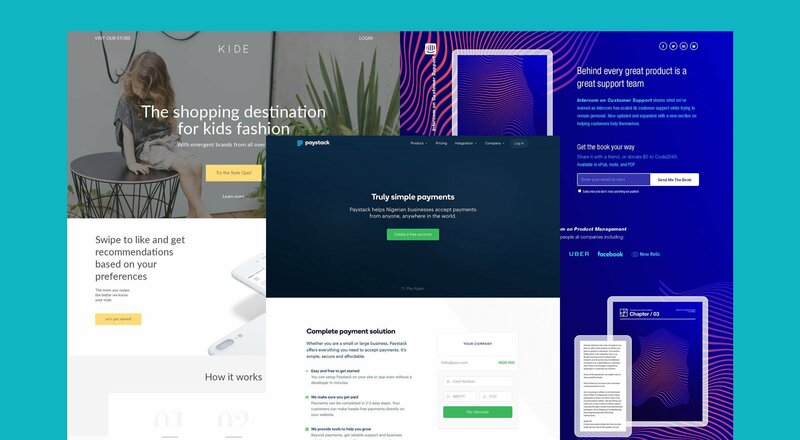 Even outside of Material Design, there have been many examples of web designs incorporating bright colors recently. Whether it is pixel art, vintage typography or 80s and 90s inspired imagery; retro with a modern twist is in right now. It has been having a greater influence on web design over the last few years, with many sites making use of this style. 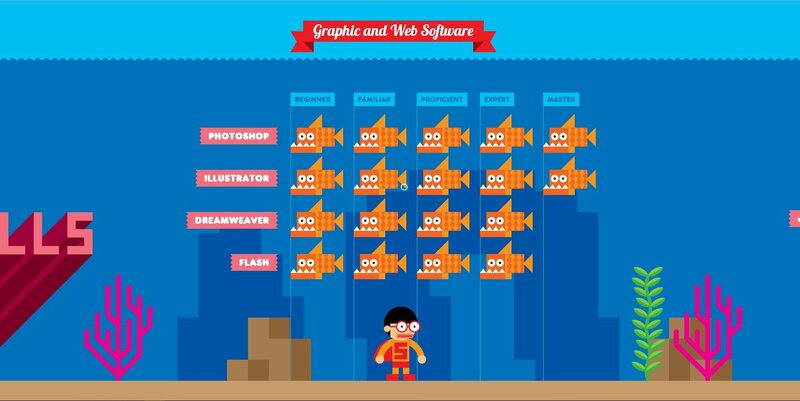 This interactive resume of Robby Leonardi is a brilliant example of modern retro. He has combined a semi/modern pixel art style with the side scrolling of a Super Marioesque video game. Cinemagraphs are still photos with elements that have repeated movements. They have been gaining popularity recently, and rightfully so; a well done cinemagraph can be visually striking. Cinemagraphs can either be GIF files or video. Both can result in rather large file sizes if the cinemagraph is of a high quality. Cinemagraph GIFs can easily be over 3MB, so you might want to consider streaming video instead. 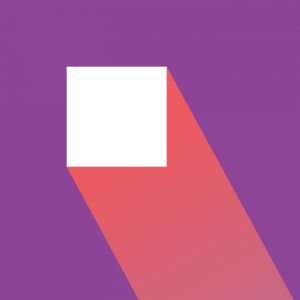 Google’s Material Design has been on the scene since 2014. It is essentially built of on the principle of paper and ink, translating the qualities of these into a digital format. For example, the use of shadows and edges to indicate what you should touch, such as buttons. 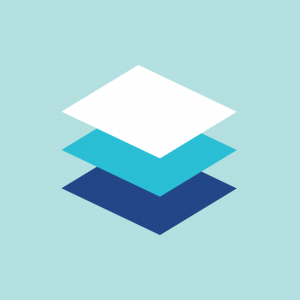 Material Design has grown in popularity, with numerous themes and templates being created for CMSs as well as front-end frameworks such as Twitter Bootstrap. 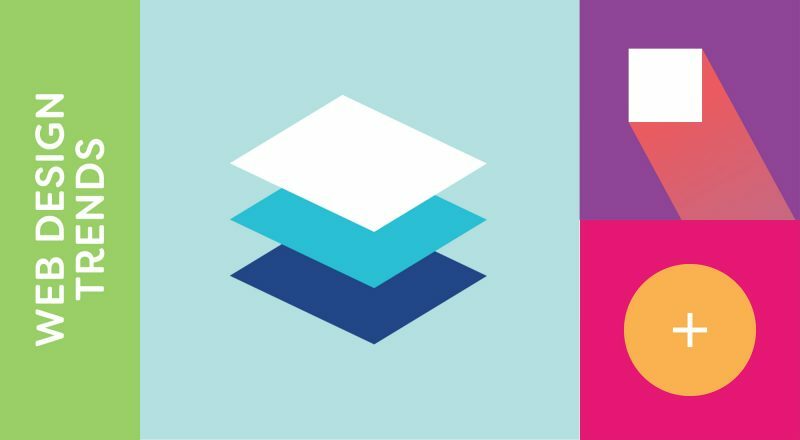 One of the criticisms you will hear of Material Design is that many of the sites built using it seem very similar; perhaps too similar. 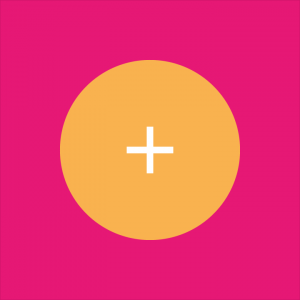 This is due to adhering too rigidly to the style of Material Design, rather than just applying the principles. 2016 saw some very creative uses of typography, and 2017 is likely to continue to push the boundaries of what designers will do with type. Expect type to not only take up more space on screen, but also expect to see more creative typefaces than the usual web fonts you are used to. Modular design isn’t anything new, but it has been gaining popularity over the past few years. It is a design approach using a modular, block grid pattern to layout elements. Looking at Google Trends data shows search interest for ‘modular design’ increasing since early 2011. I would expect this positive trend to continue in 2017. Are you tired of logos and other images resizing terribly? If so, you should try out SVG files instead of the usual PNG and JPG formats. The SVG format isn’t suited to all images; they’ll only work with vector graphics, so you can’t go and infinitely scale any photos. However, for images like logos, they work brilliantly. Flexbox is a CSS3 layout mode that makes it much more efficient and predictable when working with page layouts that will be displayed using various screen sizes and devices. Flexbox has been steadily gaining interest, and with it now being supported by all modern browsers, it’s likely more front-end developers will be using it. 2016 has been the year of VR. Numerous gaming VR headsets have been released, and 360 video has seen a surge in search interest. I expect that designers are going to think of interesting ways to incorporate 360 video into websites during 2017. Microinteractions are single, specific moments when a user is interacting with your website. It doesn’t have to be a website per se, but in our case, it is. These moments could be actions such as liking a post, sending a message or filling in a form field. The purpose of microinteractions during these moments, is to provide feedback and guidance for the user, improving UX. Microinteractions have become increasingly popular, and the ways in which feedback and guidance is provided to users is getting ever more creative. Expect to see much more of this in 2017.